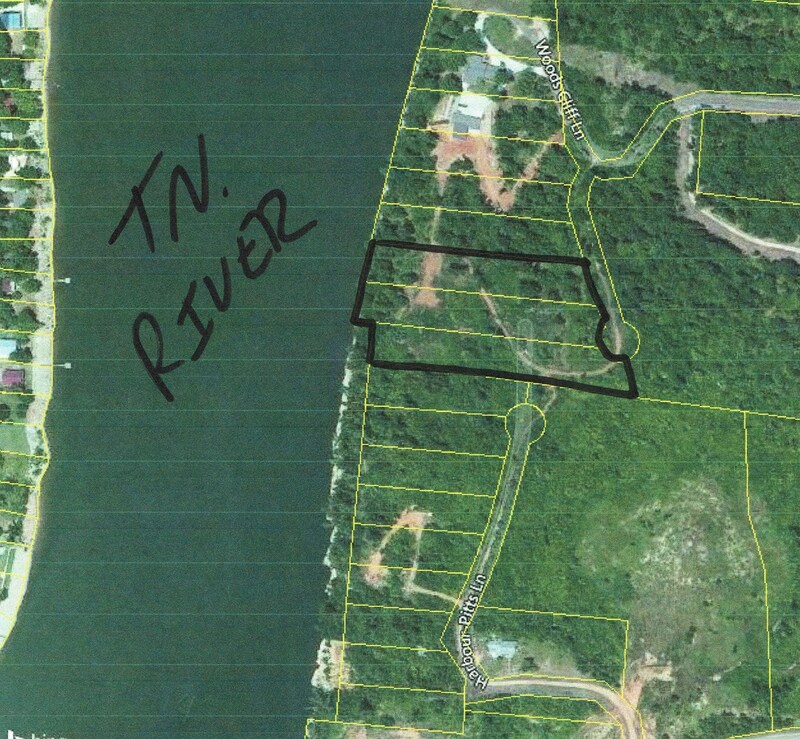 WOODS CLIFF LN - Tennessee River Front Land for sale in Hardin County TN above flood zone with private building sites. You will love the Gorgeous views seen at this waterfront property. 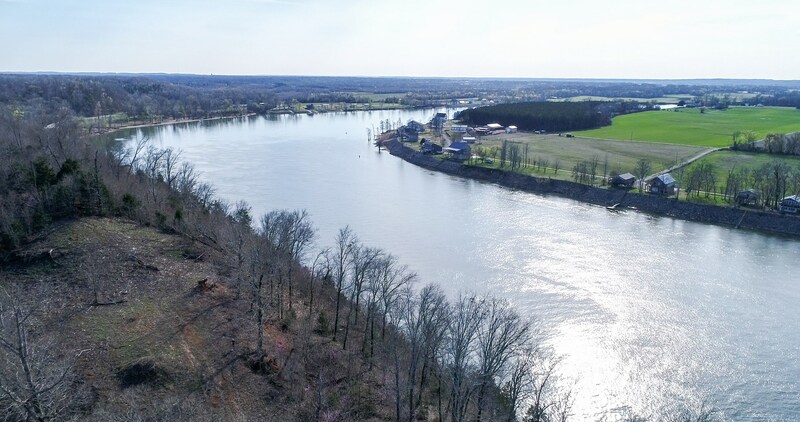 If you enjoy boating, skiing, swimming, fishing, or just kicking back and watching the water flow by, your gonna love this 4.3+/- gorgeous secluded acres on the Tennessee River / Kentucky Lake. Property has approx. 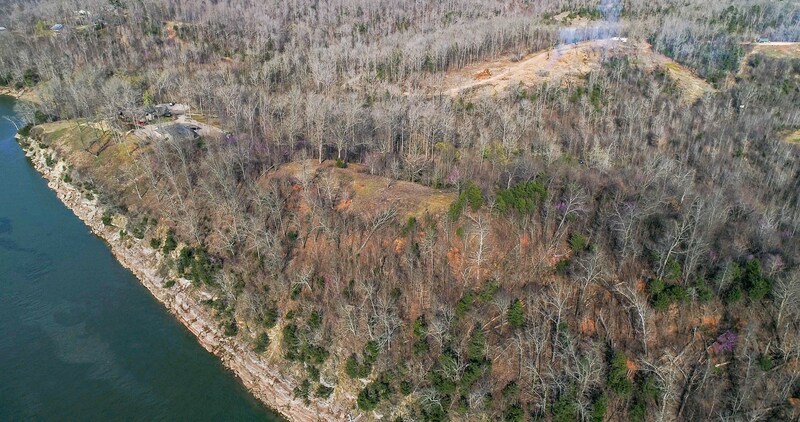 350 ft of water frontage, a private cabin site cleared, and the birds-eye views are both intoxicating & breathtaking!! Steps or a tram could be installed for water access, and a public boat ramp is only minutes away. 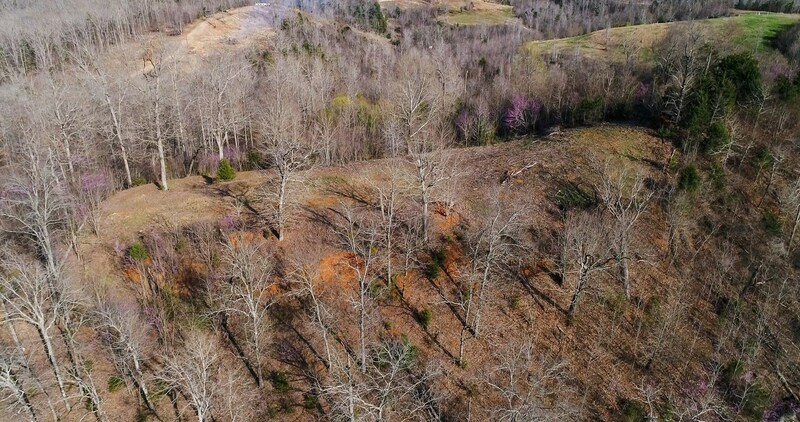 Acreage has been soil mapped for septic, underground conduit has been run for electricity, and a public water meter is already in place. Properties for sale of this caliber and size, that are high above the flood plain, come along once in a lifetime, and are now basically extinct! !